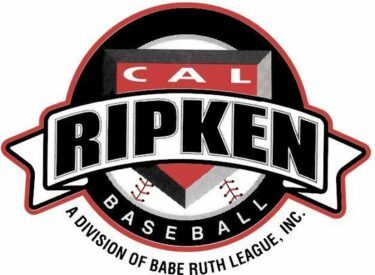 The 11-year old Liberal Rattlers Cal Ripken League baseball team pulled off a major upset on Monday night with a 12-10 victory over Ottawa in the state championship game. Ther Rattlers opened up the State Tournament with an 11-1 run rule loss. Liberal followed up the loss though with wins over Marion 3-1 on Saturday, Winfield 4-3 on Sunday, Parsons 12-3 Monday afternoon, and Ottawa Monday night. The 11-year olds will advance on to Regionals which will be next weekend in Lyons. The 13-year olds are also still alive with a chance to win state. They will have to win twice on Tuesday to brng home a state title. They can do no worse then second though. All of this comes after the 12-year old Liberal team won state last weekend.